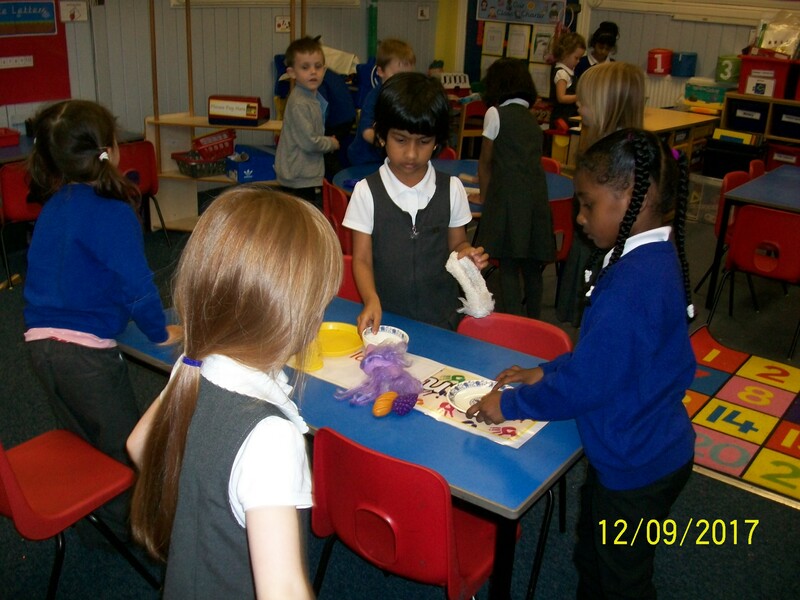 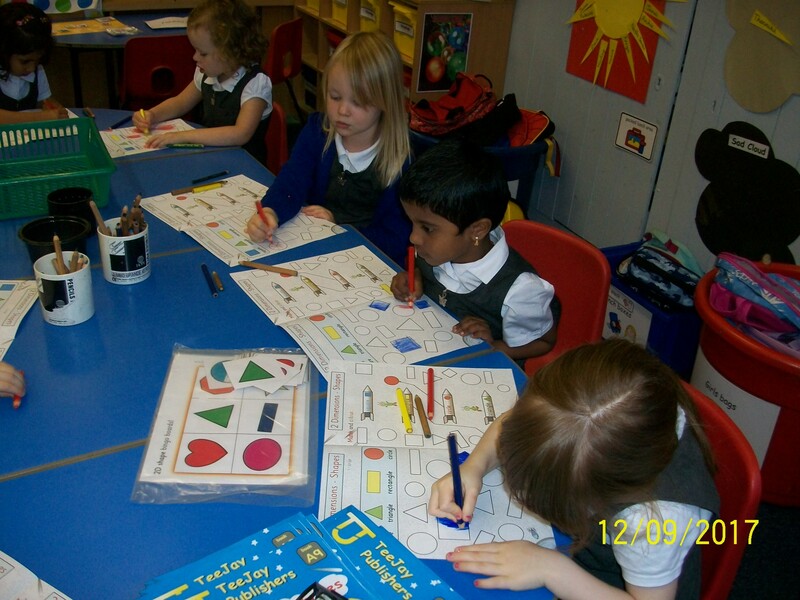 Primary 1B have been learning about 2D shapes. 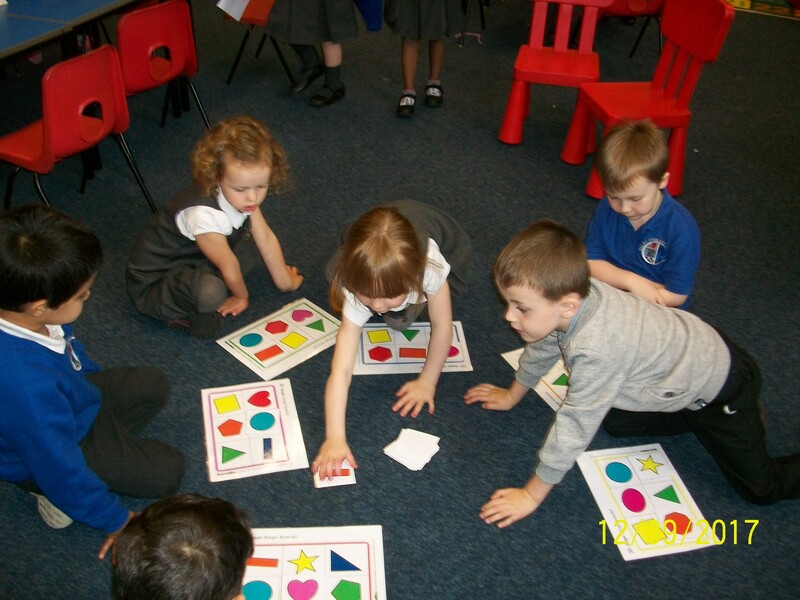 They have played games, sorted different shapes and especially enjoyed using the ipad! 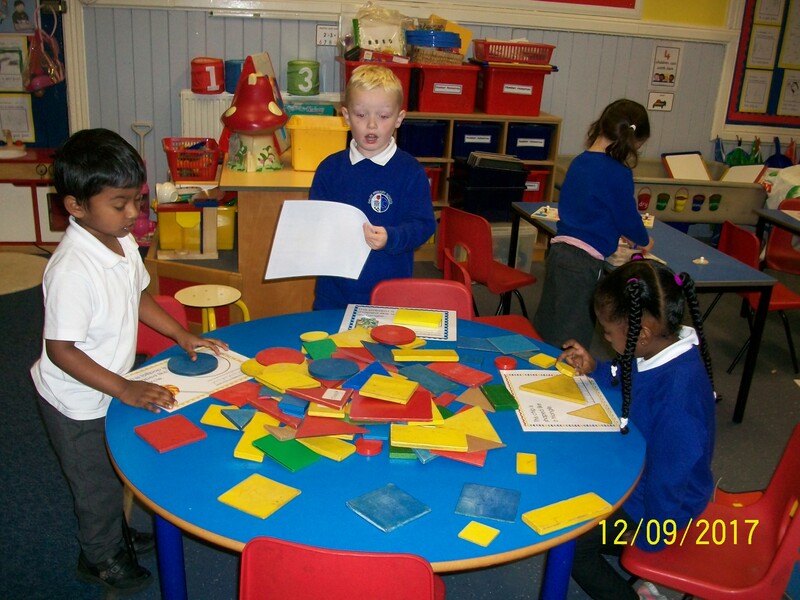 This entry was posted in Maths, News, Primary 1B on Sep 22, 2017 by Dalry Primary Edinburgh.